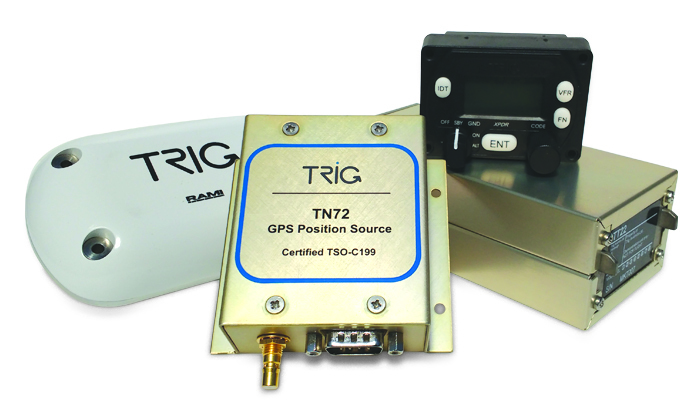 US pilots can contact their Approved Trig Dealer to learn more about the TN72 X bundle. 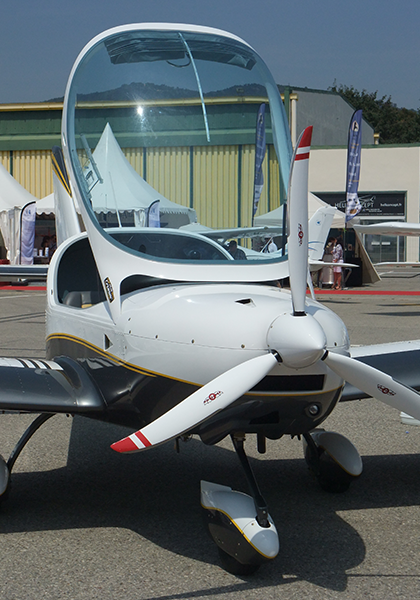 If you’re a light sport pilot then your choice of aircraft, either kit or factory produced is breath taking! The growth in this sector of aviation is signifcant, bringing with it the advantage of lower cost and lighter regulation. 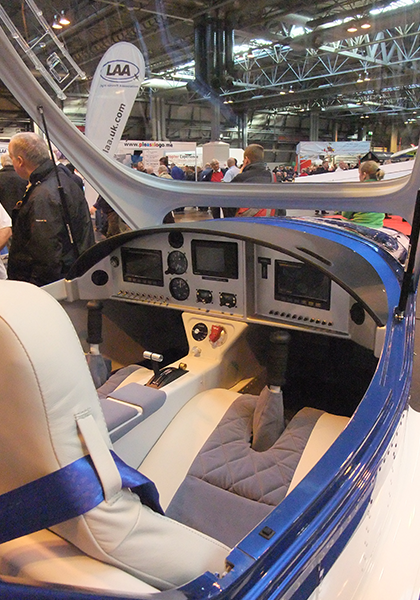 New designs in the light sport or LSA class and microlight class all have a common focus – achieving the most effective use of space and weight. 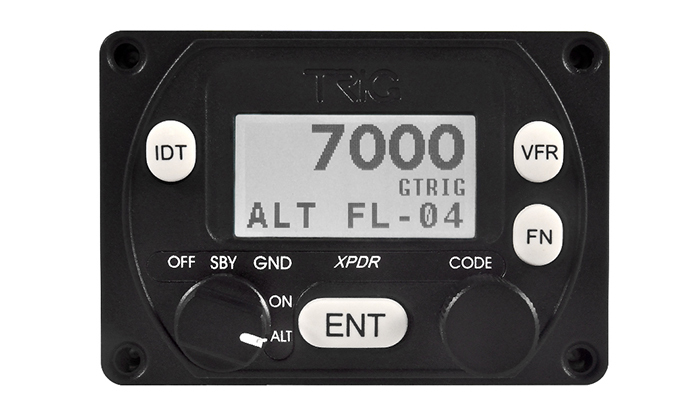 Across all these aircraft types Trig remains the ideal avionics equipment. The growing use of the i-Pad as a panel display or use of other glass EFIS screens means availiable panel space is often limited. Trig provides the greatest flexibility of installation, saving valuable panel space in fact it might be the only way of accommodating your prefered instrument fit of asociated equipment. Our TT21 and TT22 transponders are the world’s smallest Mode S devices, certified and ADS-B capable too. 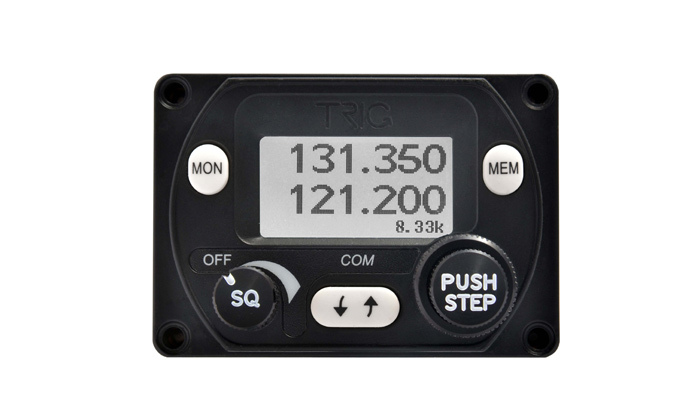 Trig products are better by design – the transponder controller even has a built in altitude encoder, saving additional space and weight. Our TY91 VHF radio is the matching 25/8.33 kHz Comm, equally compact as the TT21 and has a built in intercom. These products utilise a separate avionics tray which makes installation simple and saves additional space. One benefit of LSA and microlight types is the freedom to do your own installation. Our warranty is ideal for homebuilders, it starts on the date of installation not purchase. 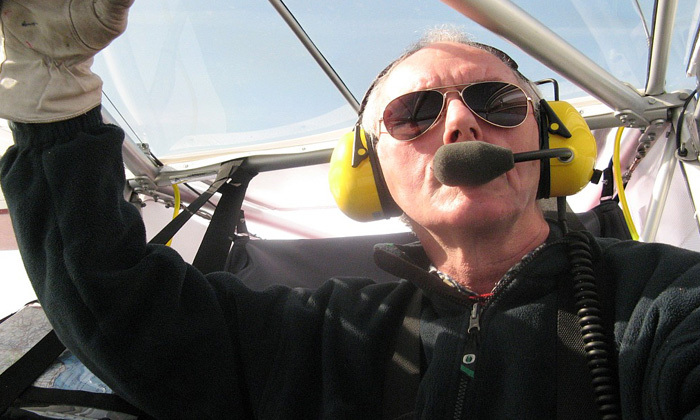 We also provide comprehensive installation information which will help guide you through your avionics set up. You can even buy Trig products in stages to suit your build and budget. 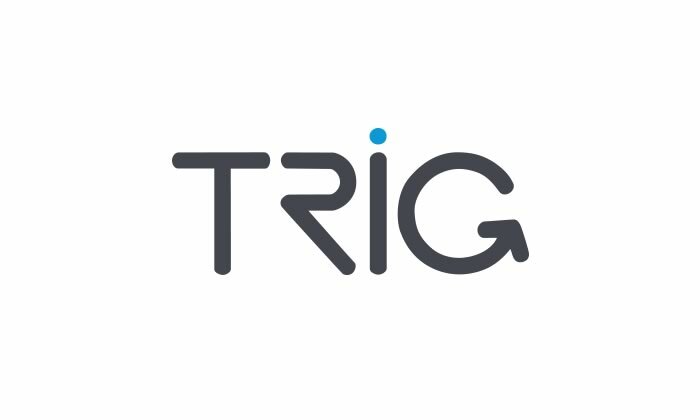 All Trig products are easy to operate, providing the capabilities and performance you need, rather than features you don’t. 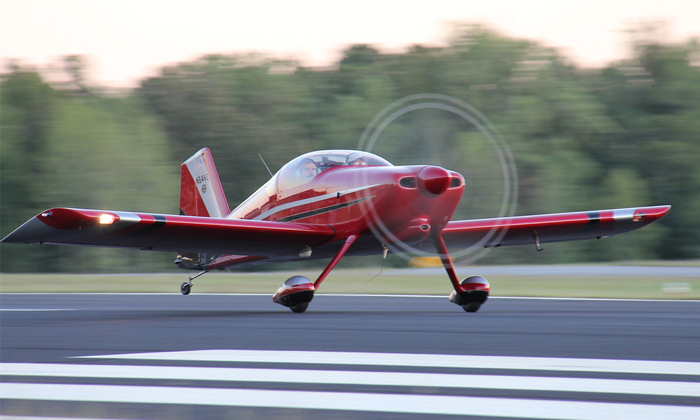 Light Sport pilots who fly with Trig agree, you can focus on the important aspects of flight as operating our avionics is simple – just the way we designed it to be! Our compact VHF radios - saving space and highly capable. Our compact performers, efficient and space saving, Mode S and ADS-B capable.